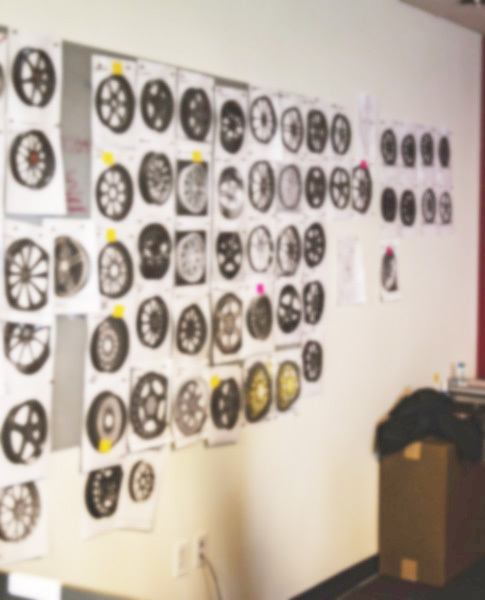 Designed in-house by our teams in California and Florida, XO Luxury wheels are the result of vigorous research and development to ensure premium quality in design, style, and craftsmanship. We are committed to making the XO Luxury Collection the most sought-after wheels on the market. Our facilities are where dreams become reality. We are passionate about the entire manufacturing and distribution process. 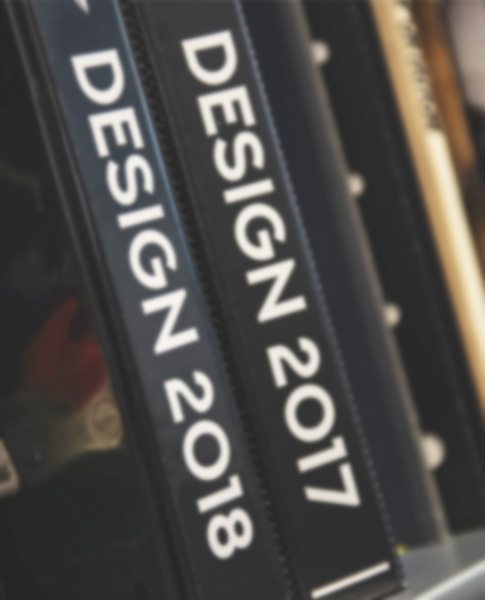 From idea to reality, we're here to make sure quality is king. 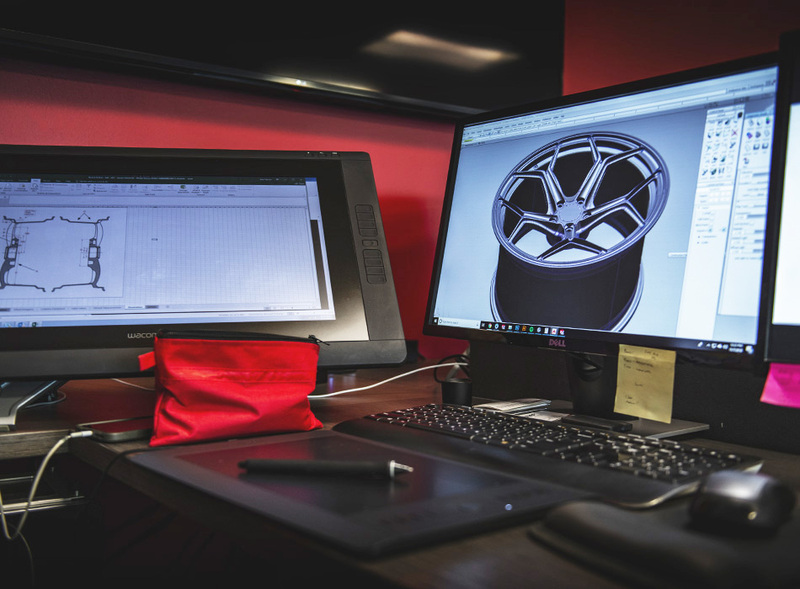 We are backed by a long heritage of experience from all aspects of the automotive performance industry with trend-oriented designs and an eye for innovation. In addition to designing and engineering the highest quality wheels, we also also prides ourselves on our efficient distribution system. 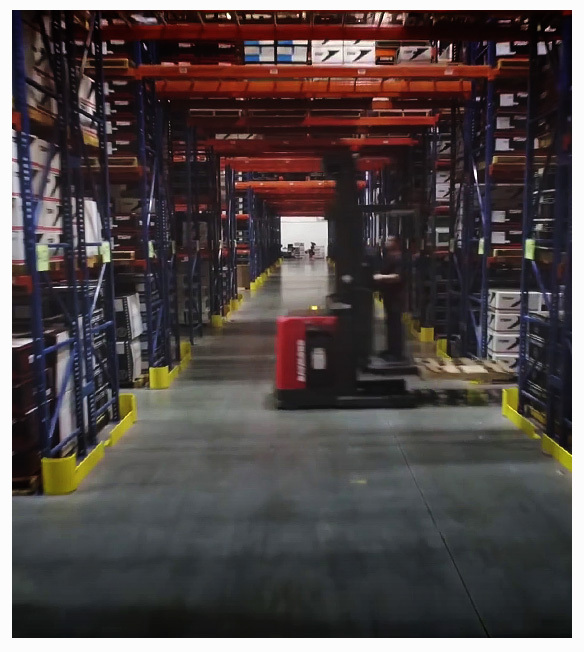 With six distribution centers across the country (and growing), all orders are processed immediately which gives us the ability to reach all corners of the United States within 3 business days with standard ground shipping methods. Efficiency and reliability is paramount to maintain the utmost respect from our customers. "We enjoy the process. It takes time, dedication, and detail to become the best. 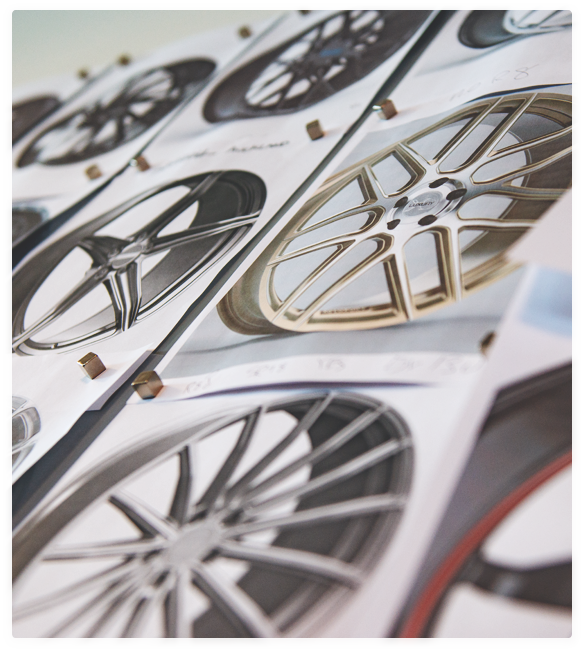 From ideation to design refinement, we at XO Luxury have perfected the art of creating the most innovative wheels in the industry. 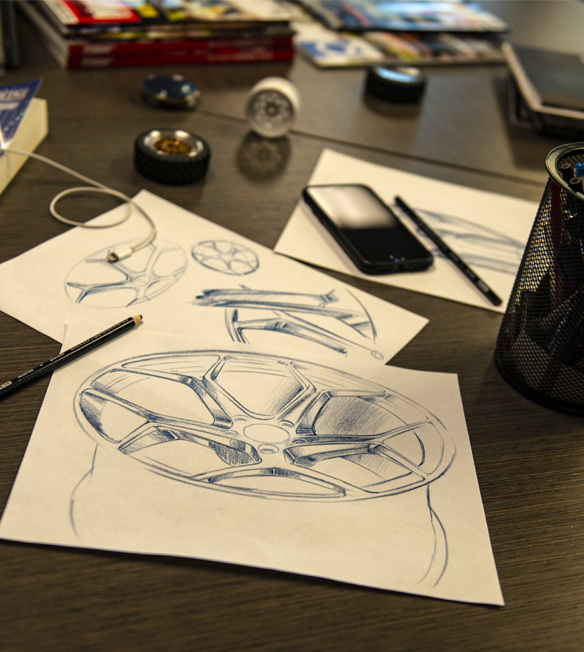 From pen and paper to the computer, every element of an XO design is fine tuned to perfection." We utilize the latest in computer-aided engineering and testing. 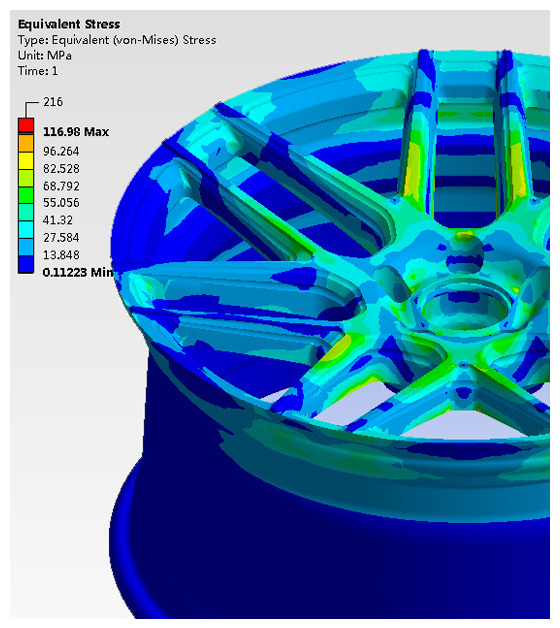 With Finite Element Analysis, we are able to perform extremely detailed testing which allows our engineers to view detailed visualizations of a wheel's strongest points and distribution of stresses. This allows for designs to be refined and optimized before any physical testing occurs. In addition to this, our wheels undergo strenuous physical and chemical stress testing. This entire process ensures we provide the highest quality product to our customers.